Security padlocks made of plastic, metal buckle and ABS, tamper resistant, light weight, suitable for construction sites, trolleys, medical boxes, cabinets and so on. 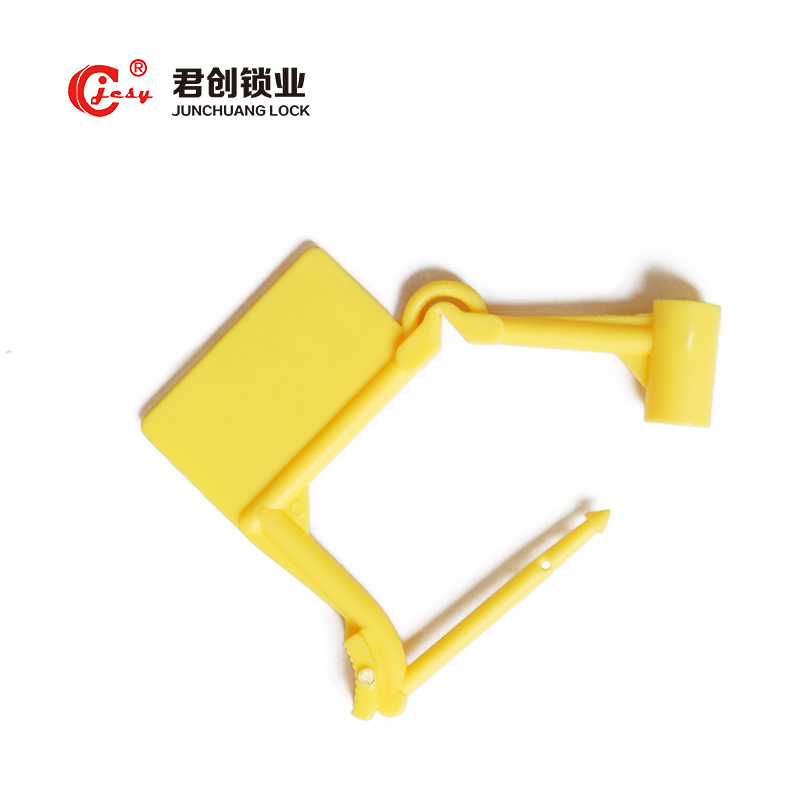 For example, JCPL003 type plastic padlocks, easy to disconnect, can be used for medical box, you can quickly disassemble. JCPL202 type security padlocks with metal buckle is particularly suitable for construction site, key cabinet, metal buckle safe and reliable, need to use cutting tools to open. 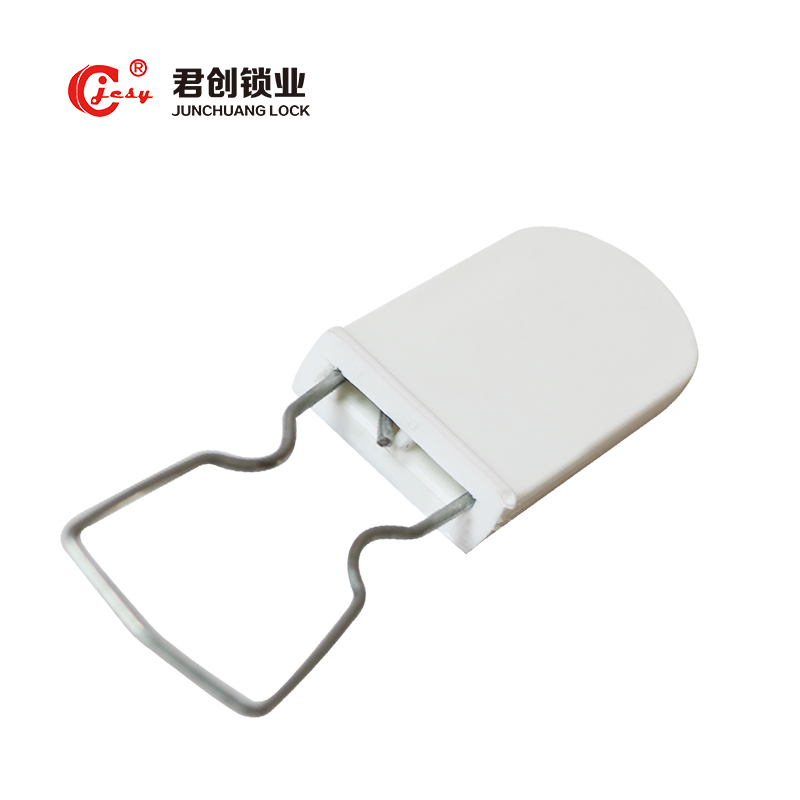 "Junchuang" create a lock you want the product, free customization, welcome to consult us!